Everyone is familiar with the country rich in history, culture and food, i.e. Italy. Italy has rich history, delicious food, creative fashion and beautiful sights. Take your time exploring it all with SOTC’s Customized Holiday Packages. SOTC makes a truly relaxing holiday with its all inclusive Italy tour packages. SOTC is Kuoni India’s key outbound travel brand. SOTC, India’s largest outbound tour operator was acquired by Kuoni Travels – World’s leading premium Tour Operator in the year 1996. SOTC has been voted “Best Outbound Tour Operator” five times in a row by the Galileo Express Travel & Tourism Awards Committee. If you have not decided yet or wants to customize tour itinerary or hotels listed above in "Travel to Italy with SOTC", then we can change the travel itinerary and make a personalized, tailor-made holiday package, especially for you. We can modify this travel package as per your itinerary, budget, duration and the tourist places you would like to visit, including transportation and airfare should be included or not. Please fill the form below to contact us. 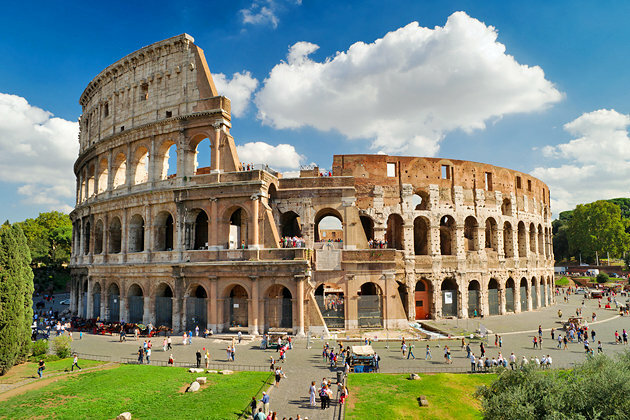 Yes I want to know more details of Rome package tour for 4-5 days.